Music plays a vital role in everyone’s life. People find listening to music as relaxing or entertaining. I personally think, an ugly music player ruins my mood as everything seems messy and presented in an ugly manner. Enough of philosophy. But, there are many music players for Android on Google Play store. Only few of them are perfectly designed if not perfectly, they are well designed. 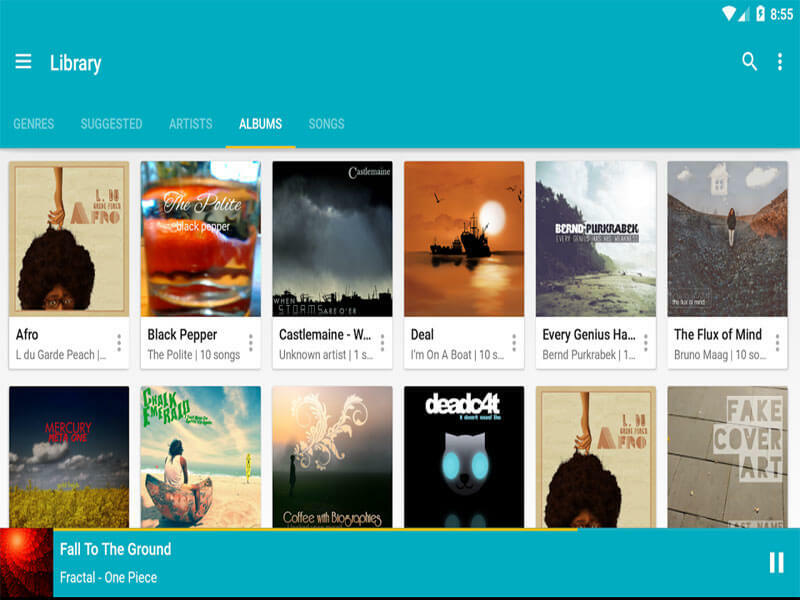 Many of us like me struggle to find the best looking Material design Music players. 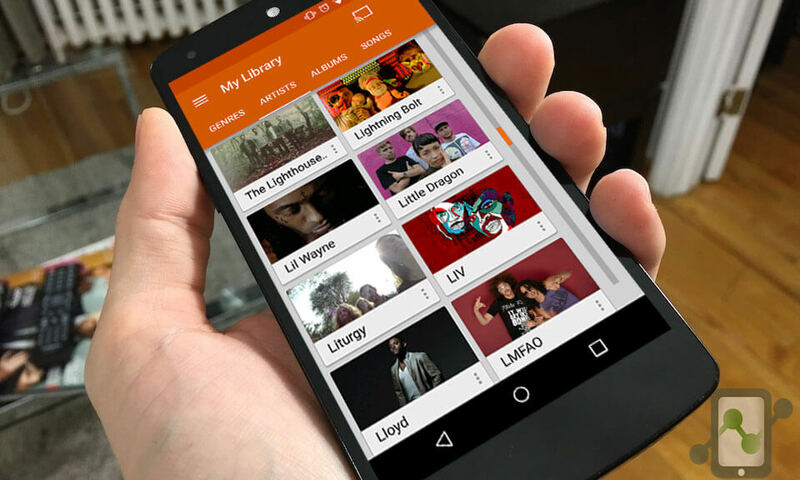 We have selected some of the best material design implemented music players for Android. With great Material design implementation and highest downloads (1 Billion), Google Play Music holds the first position in Music players, from all the prospectives. 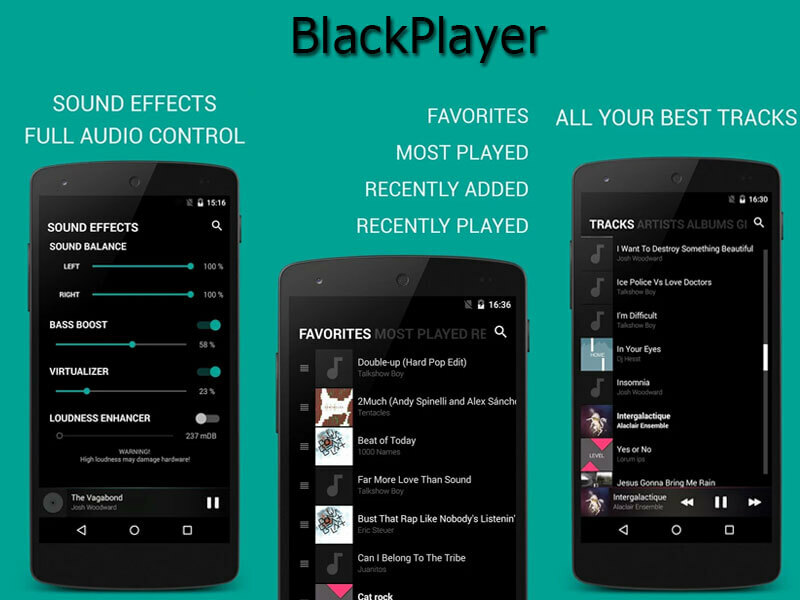 Unlike any other Music players, this App is found to be compatible with majority of the Android devices. 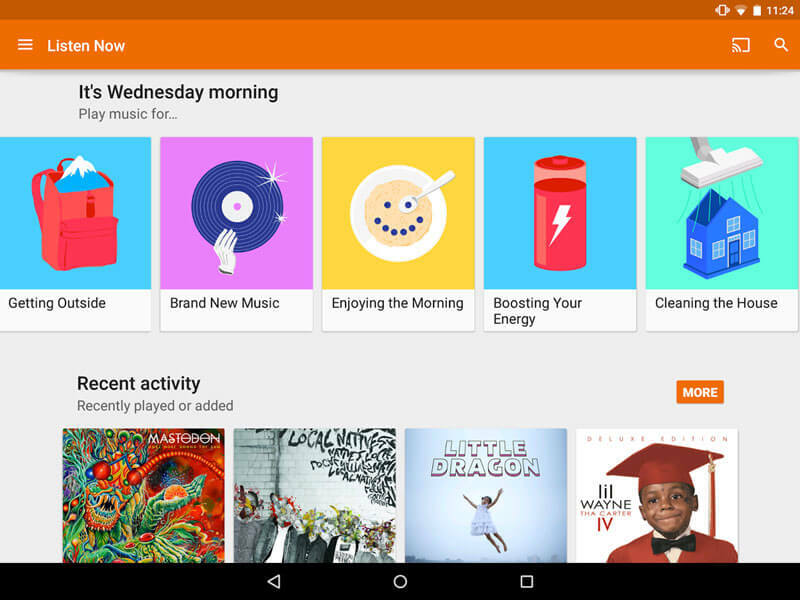 Google Play Music also provides free, ad-supported radio. It also supports Android wear devices. 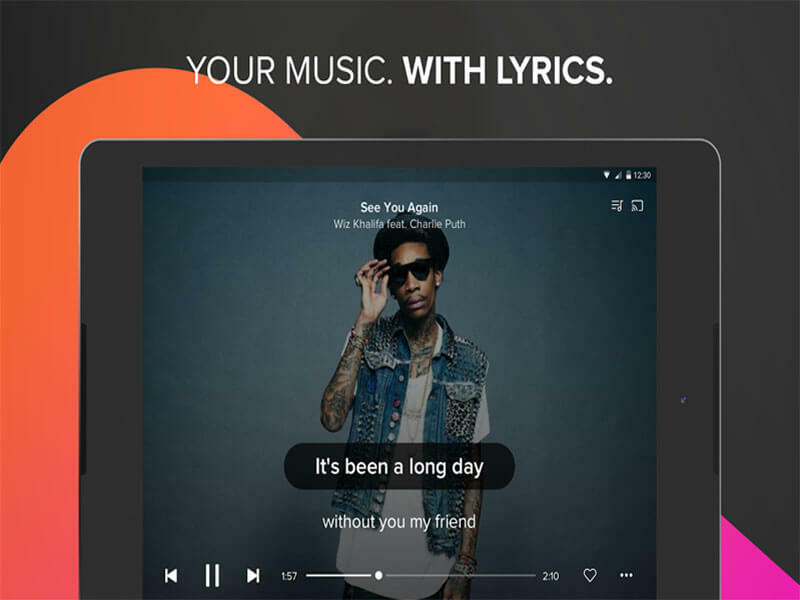 If you love to read lyrics while listening to music; than Musixmatch is the perfect choice. It comes with pure Material design, much high stability and lots of customization options. It Supports Android Wear and Android TV. It also suggests top songs trending all over the world. If you are a social media guy, this player also comes with Lyricscard. Listen to the songs in your music library with synced lyrics. Search lyrics for any song you love. Identify lyrics for music playing around you. 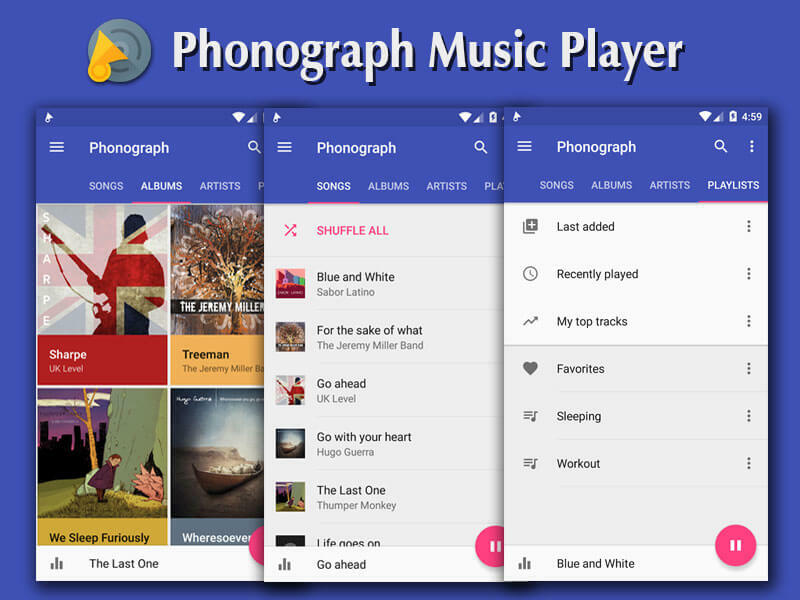 Another awesome Material design music player with lots of customizations. Phonograph comes with “Download missing Album covers” which is pretty useful. It also has a tag editor with many other features which are not found in Google Play music. Everything is perfectly implemented and looks awesome. It is one of my favourite music player with all the needed features and customizations. It is much better than other famous players like PowerAmp or n7. It comes with a crossfading feature, which is just perfect. The Interface is neat and designed pretty well. Although the player is completely black and doesn’t allows to customize the black UI. But, it allows to change “Now Playing” interface. It comes with a tag editor, equalizer & Changeable Themes, fonts and colors. In all its perfect if you love black color. It has Material design interface, Built in 6-band equalizer with bass boost, Gapless playback, Lyrics, Automatic artwork downloading,Tons of theme options, including light & dark mode, Sleep timer, Extremely customizable widgets & Last.fm Scrobbling.